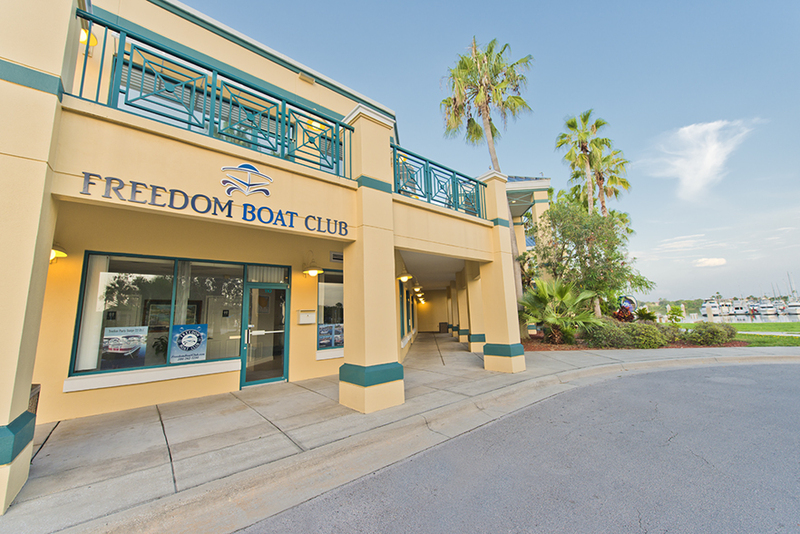 Welcome to the Freedom Boat Club of Daytona Beach! 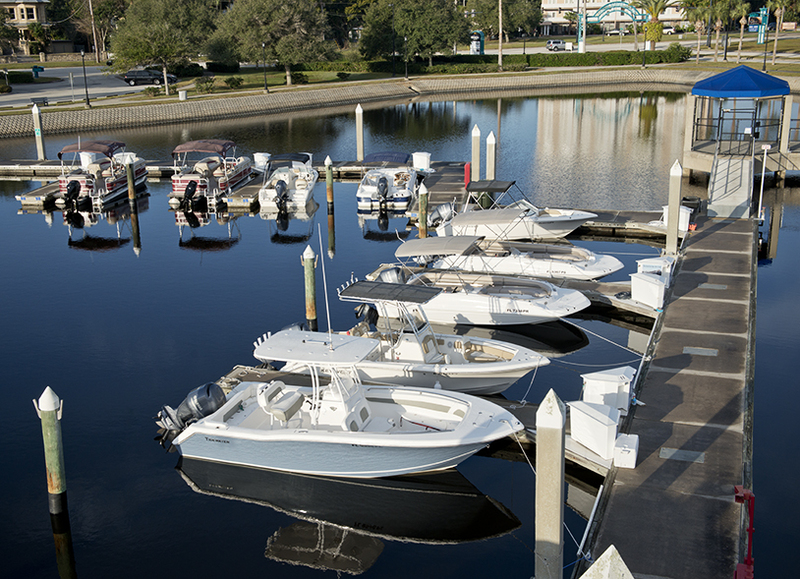 We have 4 locations at some of the best boating and fishing spots around Central Florida. Enjoy unlimited boating at our Daytona Beach, New Smyrna Beach, Sanford or Palm Coast locations. Add that to our fleet of 40+ boats and you have your passport to a lifetime of memories through hassle-free boating. 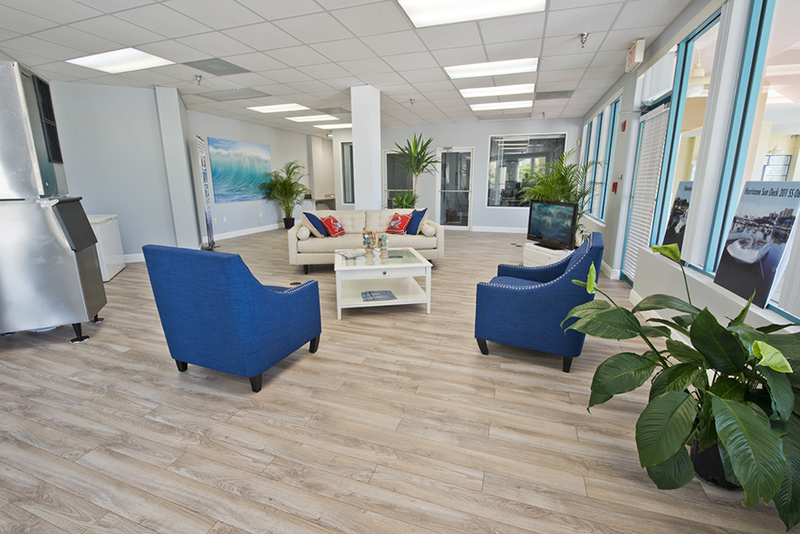 Our Daytona Beach location is ideally located right off the Intra-coastal Waterway, Halifax Harbor Marina is just a short ride to the open ocean. Enjoy easy access to nearby shopping, restaurants, and entertainment — located just minutes from Daytona International Speedway, Daytona International Airport, the World’s Most Famous Beach and the quaint, picturesque waterfront Downtown. The area is best known for being home to Florida's tallest lighthouse and the famous Disappearing Island at the mouth of the inlet. Pull up to the sand bar for the day, meet new friends and enjoy the views of the ocean, light house and the surrounding area. If you'd like to eat, pull the boat up to one of the numerous waterfront restaurants and listen to live music while enjoying great seafood. Daytona offers a variety of both inshore back water fishing for snook and red fish or try your luck offshore. If you like being on the water then Daytona Beach has something for everyone.